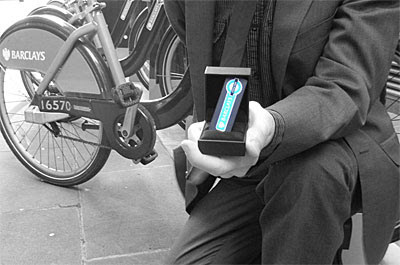 ♥ Say ‘Be Mine’ with @BarclaysCycle pay-as-you-pedal. ♥ Going round in circles for #ValentinesDay date ideas? Why not visit @TheLondonEye by Westminster Tube station? ♥ Going round in circles for #ValentinesDay date ideas? Why not go to the @MuseumofLondon by Barbican Tube station? ♥ Going round in circles for date ideas with #ValentinesDay approaching? Why not visit @Dungeon_London by Westminster Tube station? ♥ Looking for #ValentinesDay date ideas? Add some chemistry into the equation by visiting the @ScienceMuseum by South Kensington Tube Station. ♥ Going round in circles for date ideas this #ValentinesDay? Why not take your date to @MadameTussauds by Baker Street Tube station? ♥ Going round in circles for #ValentinesDay date ideas? Try something different & see the wildlife at @WWTLondon by Hammersmith Tube Station. ♥ Going round in circles for #ValentinesDay date ideas? Why not visit @TowerBridge by Tower Hill Tube station? ♥ Going round in circles for #ValentinesDay date ideas? Take your romance to new heights by visiting @LondonMonument by Monument Tube station. ♥ Going round in circles for date ideas this #ValentinesDay? Why not visit @wwgalleries 100 Westbourne Grove by Bayswater Tube station? ♥ Going round in circles for #ValentinesDay date ideas? Why not see #GuyBourdin: Image Maker at @SomersetHouse by Temple Tube station?